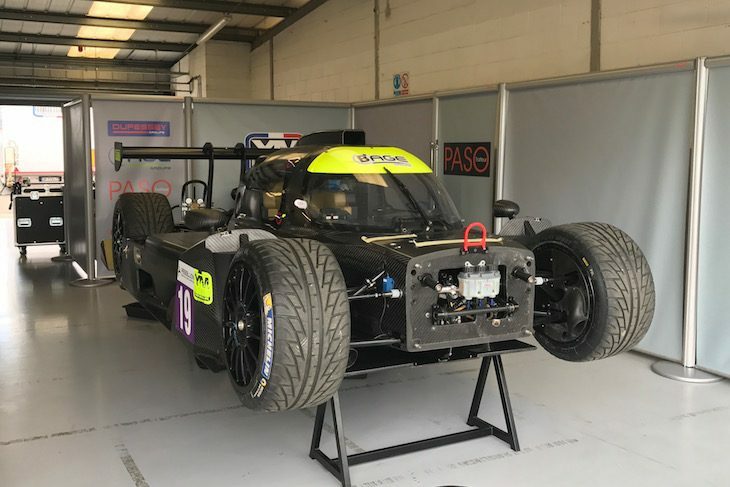 Good news for lovers of LMP3 diversity is that, despite the damage inflicted in a sizeable roll at Monza the #19 M Racing YMR Norma M30 has been repaired for Silverstone this weekend. 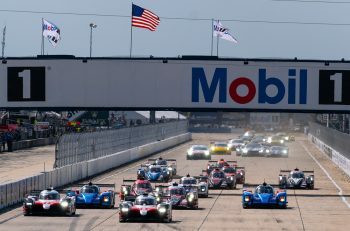 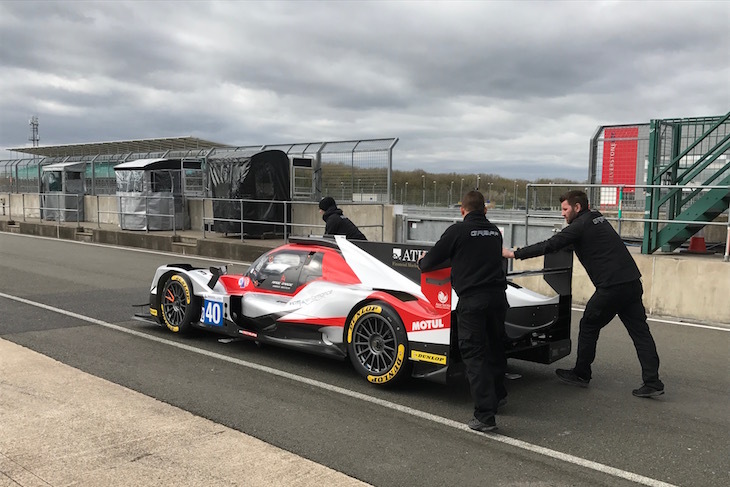 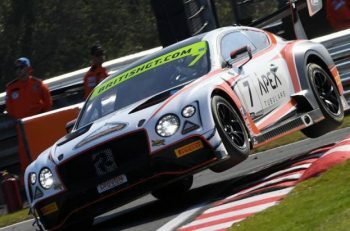 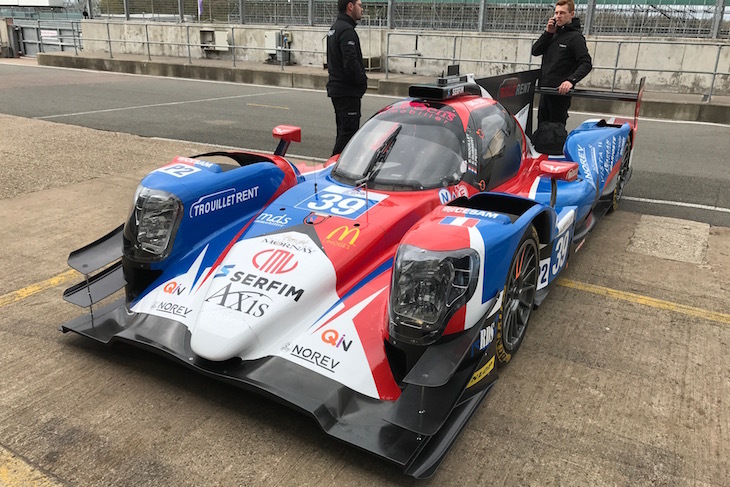 The car was tested by Roman Rusinov at a busy Monday Test day at Silverstone that saw plenty of ELMS teams on track, the Russian WEC driver reportedly setting the best LMP3 lap time of the day. 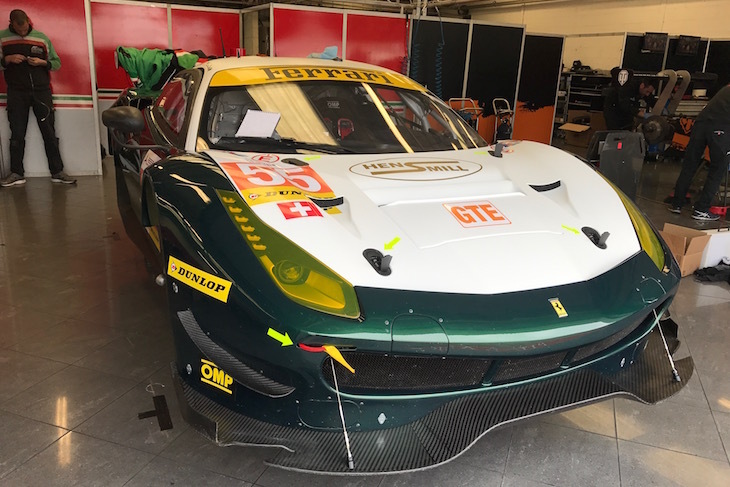 The #55 Spirit of Race Ferrari 488 has reverted from the test car fielded at Monza’s Prologue test to Duncan Cameron’s now GTE spec car in dark green and matt white. 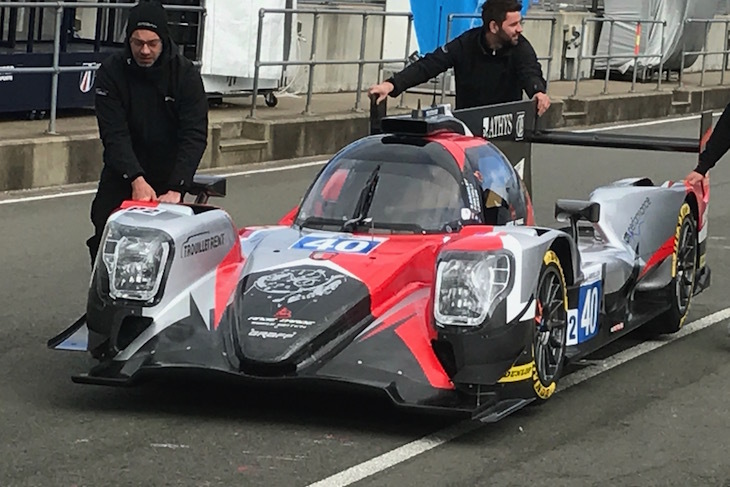 The #40 Graff Racing ORECA 07, fielded at Monza in carbon is now in full livery, the two Graff cars in very different colours. 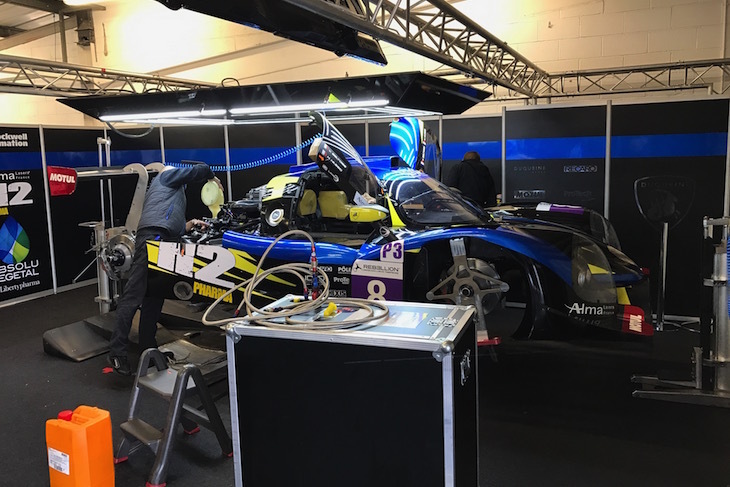 The #8 Duqueine Engineering Ligier JS P3 is turned out in a very smart new blue livery for the race this weekend. 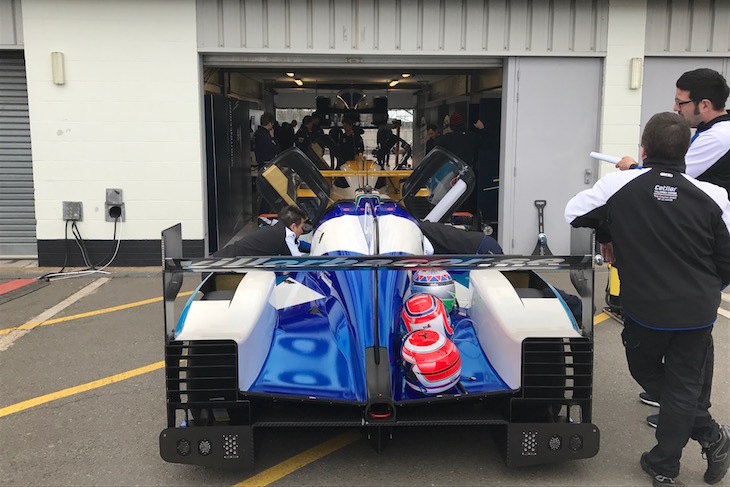 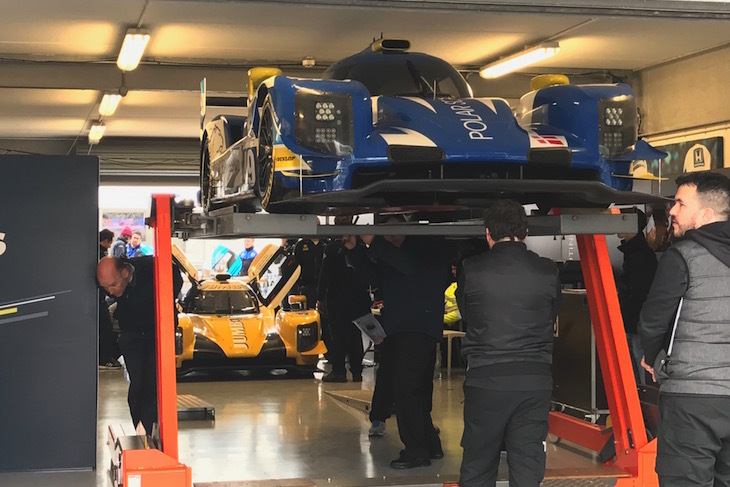 All three Dallara P217s were going through Scrutineering late this afternoon with the high Class Racing car on the ramp, the Racing Team Nederland and Cetilar Villorba Corse cars waiting in line.